The GREEN Program unlocks doors for students to gain exclusive education, industry access, and authentic bucket-list experiences around the world. Through this accredited, career-focused 8 to 10 day programs, GREEN Program exists to use the world as a classroom in order to give meaning and purpose to education, adventure, and life. Join a community of students leaders and young professionals who have consciously chosen to pursue a future of possibilities and are determined to be part of the solutions toward a better world. Categories: Academics, Leadership, Professional Development, Student Engagement, Sustainability | Tags: Community, Energy Efficiency, Environmental Education, green jobs, Renewable Energy, Research, Study Abroad, Sustainability, Water Conservation | Permalink. 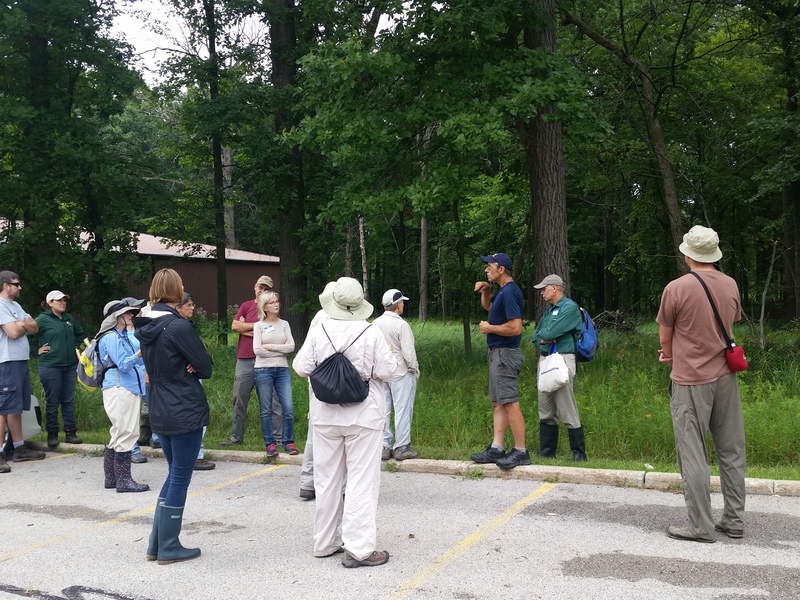 A recent Saturday morning began with birdsong, a cloudy sky, and a buzz of excitement at Oakton’s Des Plaines campus as a group of individuals gathered as part of an ecological field site visit organized by the Forest Preserves of Cook County. 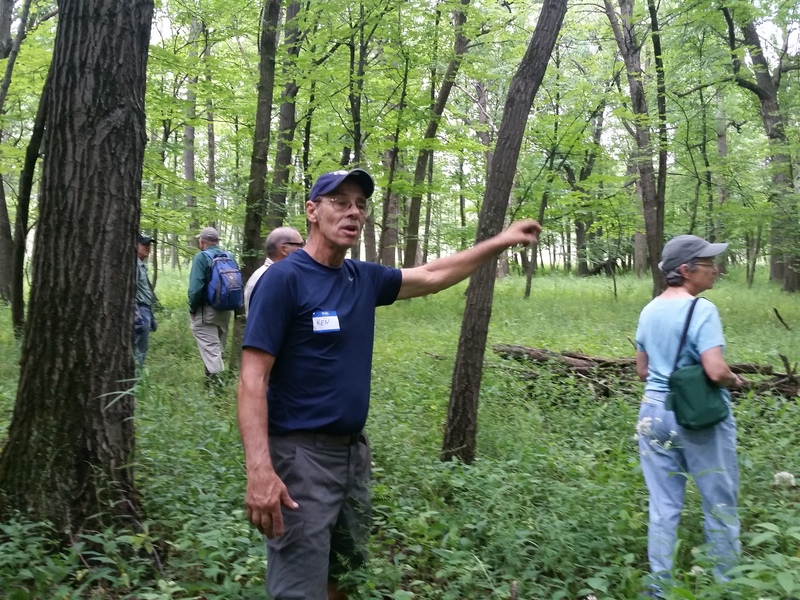 Attendees included staff from the two organizations, stewards of regional restoration sites, and site volunteers who joined together in an effort to learn more about the partnership between the FPCC and Oakton Community College. For over 25 years, Oakton and the FPCC have been working closely with each other to understand, manage, and restore the natural areas within this 250 some acre plot along the Des Plaines River. It is near impossible to determine where Oakton land starts and Forest Preserve land begins, the only indicators being scattered stone markers along the borders. And that’s probably the way it should be. The lack of constructed barriers and fences allow the land to flow naturally from ecosystem to ecosystem, which include woodlands, prairies, and ephemeral ponds. FPCC purchased the land which is now Kloempken Prairie in the mid 40’s while Oakton’s land was purchased from the Catholic Church three decades later (though much of the area had been used for local agriculture as evidenced by the multiple drainage ditches). Categories: Campus Initiatives, Community Action, Green Jobs, Leadership, Professional Development, Sustainability, Volunteer Opportunity | Tags: Ecology Club, Environmental Education, Environmental Studies, Forest Preserve, Forestry, Habitat Restoration, Sustainability, Volunteer Opportunity | Permalink. In just a few short weeks, we will be welcoming students back to campus. Now is a great time refresh on our sustainability tips. Take a few minutes and learn how you can Go Green at Oakton! Categories: Campus Initiatives, Student Engagement, Sustainability | Tags: Sustainability, Transportation, Waste Management/Reduction | Permalink.